I am over 50 years old and I have been following Declan's career since he was 12 years old. I was, am and will certainly always be his fan, then I love his voice - before and today . Nice that there are so many other fans. Since I have something problems to understand the English speaking, I thank the members who write the lyrics of the songs or the text of the interviews; e.g. Pietro or Caro, or the others. I wish us all a good time here. Welcome, Marie! 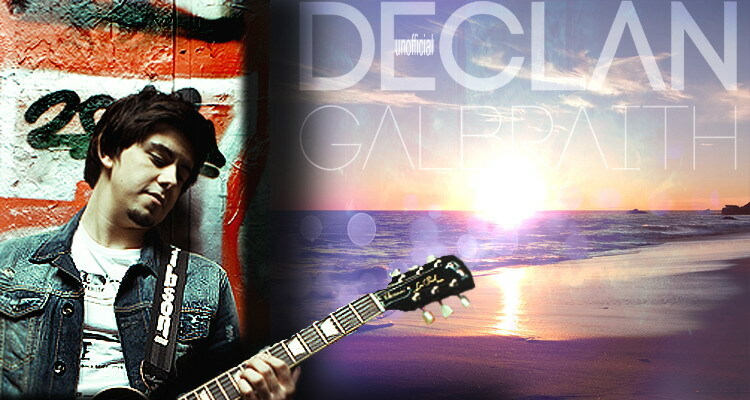 Nice to have you here among so many Declan fans! Welcome to the new forum Marie! If you have any questions or need any help, just ask. We are here to help. Hi Marie... I'm one of the 'older' members here... a few years older than you... Hope you enjoy it here as much as I do..! Welcome Marie, close to your age as well. Glad you have joined us.